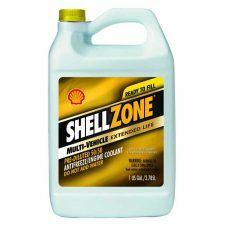 SHELLZONE Multi-Vehicle 50/50 Extended Life Antifreeze and Summer Coolant is a premium quality antifreeze/coolant that has been tested to compatible with all automotive and light duty truck antifreeze/coolant products available in the market today. 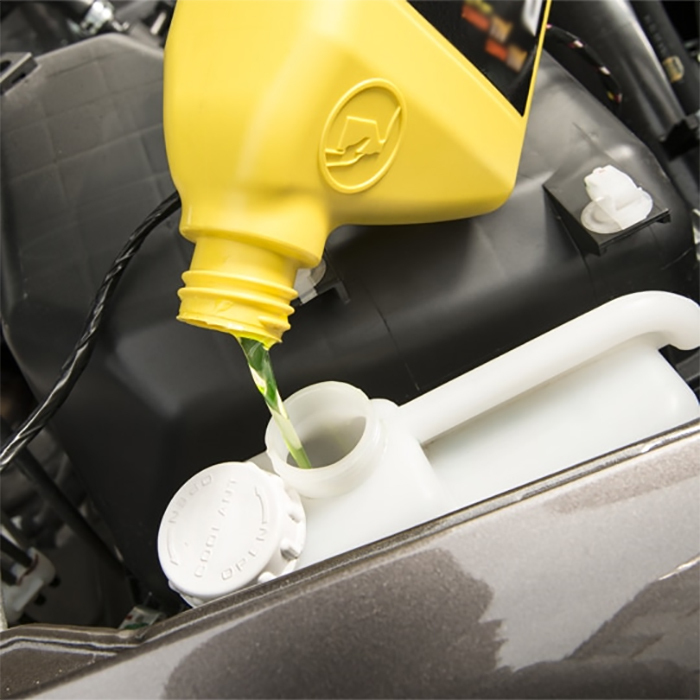 When used in a flush and refill service of the cooling system, the product will provide 5 years, or 150,000 miles of service (whichever occurs first). 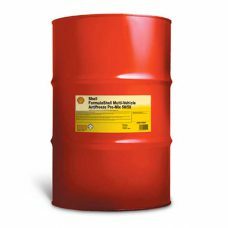 Also provides critical protection against corrosion forming on system components, including aluminum. 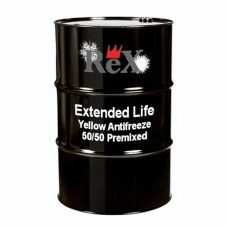 Premixed with deionized water.